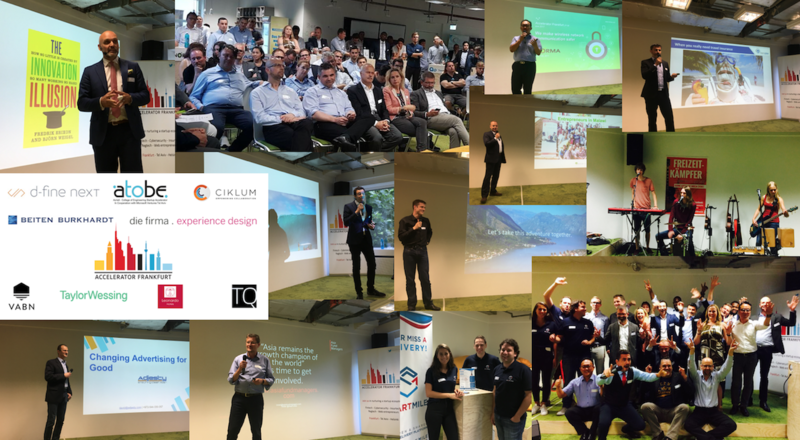 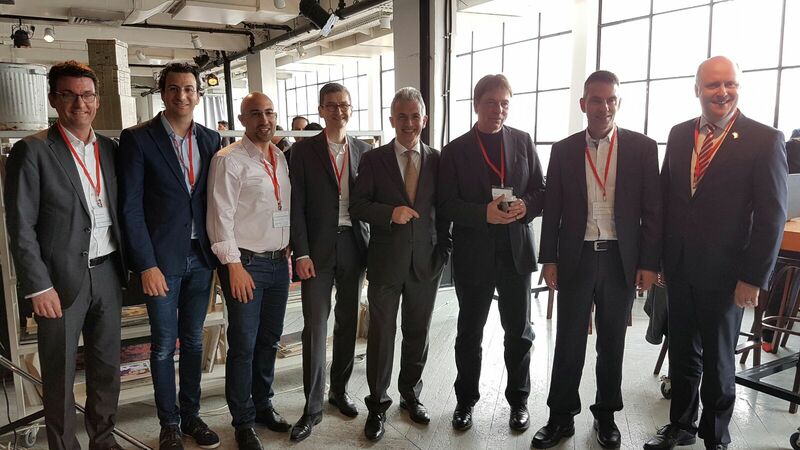 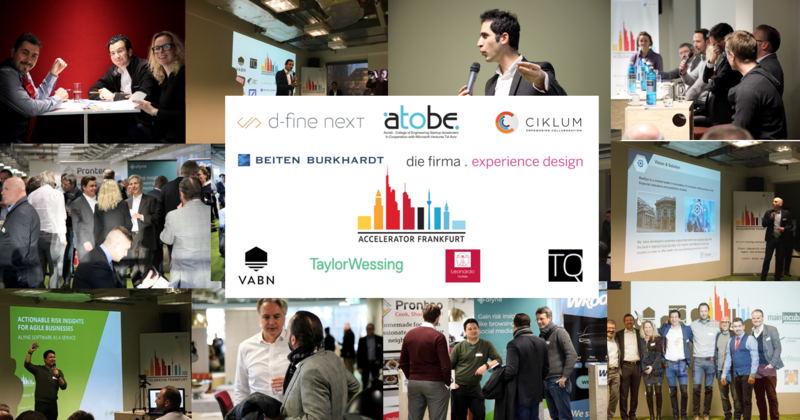 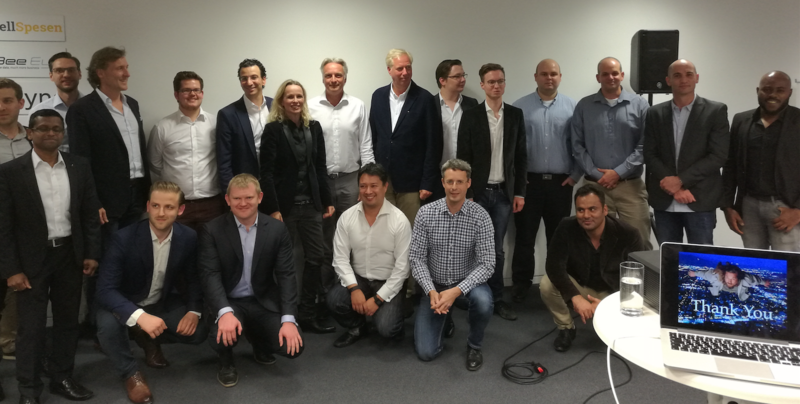 Accelerator Frankfurt second Demo Day a success! 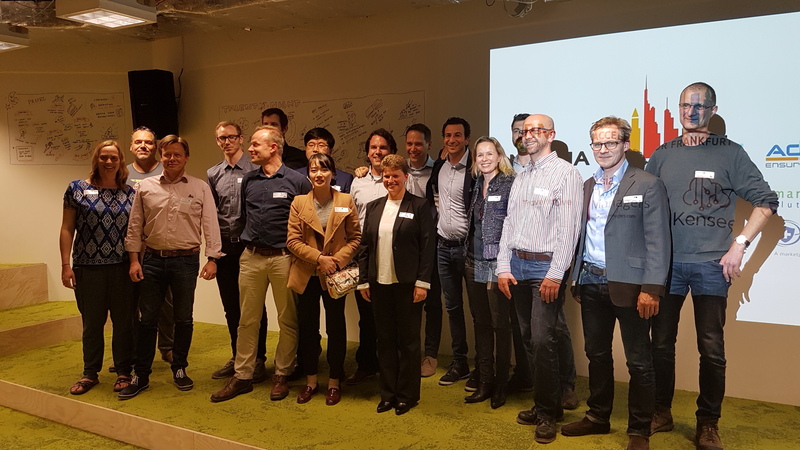 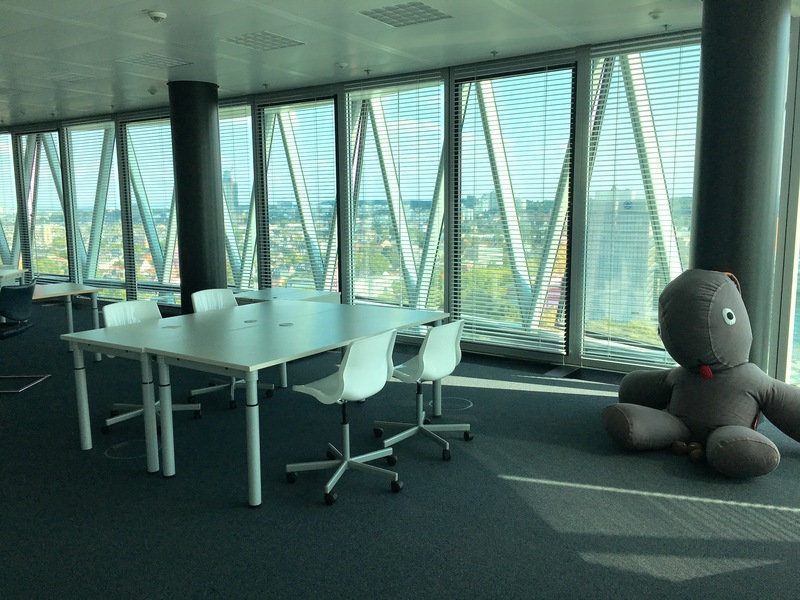 (Frankfurt am Main, 16.07.2017) Accelerator Frankfurt successfully completed its second wave. 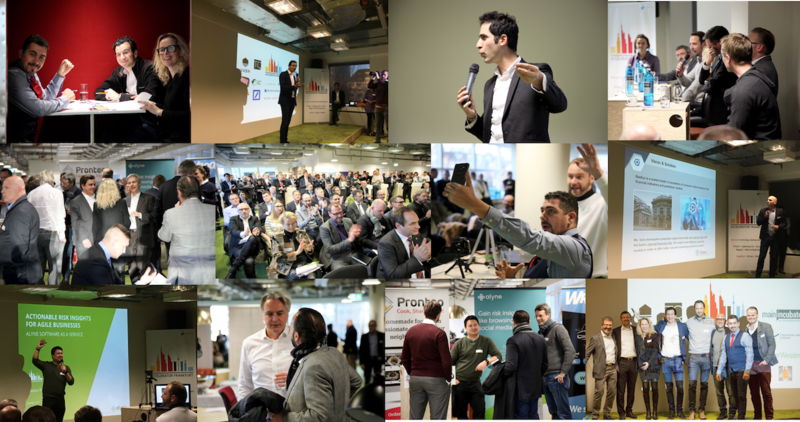 The startups Adjesty (Adtech, Israel), Aeroplan (Insurtech, Israel), AsiaFundManagers (Fintech, Germany), EcoKraft (Fintech, Germany), Norma (Cybersecurity, Korea), Smart Mile Solutions (Smart Cities, Netherlands) and Travel to Live (Traveltech, Canada/Sweden) pitched for a full house of 200 investors and interested stakeholders on 13th of July. 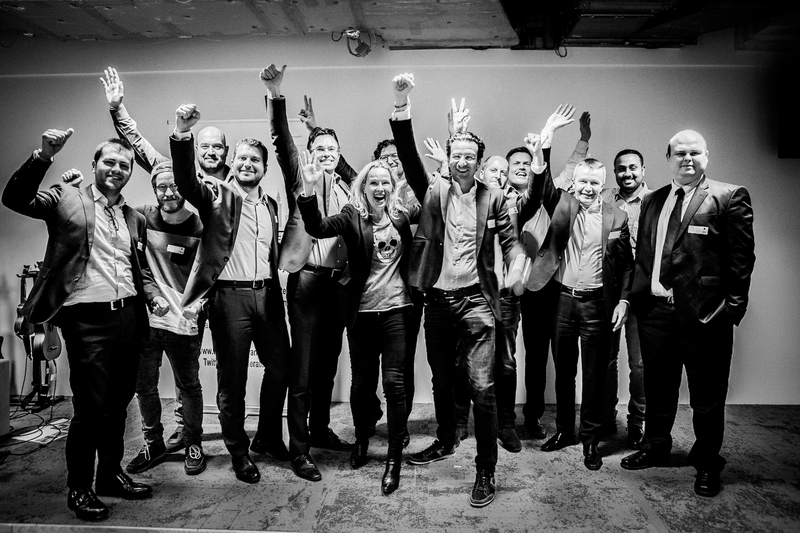 The acceleration program condenses two years into four months.